It�s never been so easy to produce large quantities of delicious Hawaiian shaved ice with your S900 machine. Our easy-to-use ice blocks are shaped just right for your ice shaver; just fill them up, freeze and put them into the ice compartment and you�re ready to go. 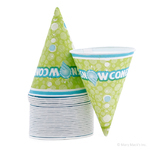 Each piece in this set can hold approximately 16 ounces of ice, which means you can produce enough snow to create six tasty 8-ounce snow cones using all three blocks. 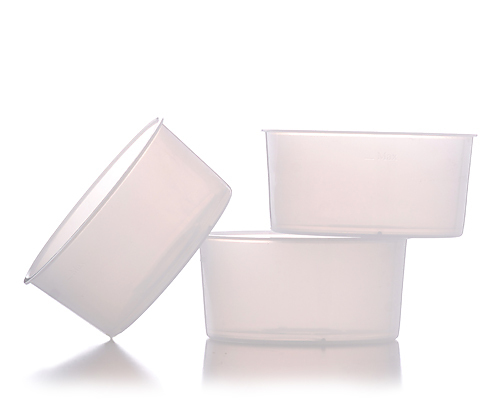 They�re made from food-grade, BPA-free plastic, and they can be hand-washed with mild detergent; once they�re clean and not in use, just stack them in your cupboard until next time. To remove the ice, allow your ice to "temper" or thaw for 3-5 minutes, turn the mold upside-down and place your thumbs on the bottom of the mold to easily press the ice into your hands. 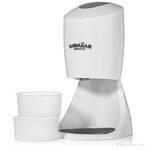 Using your Hawaiian Shaved Ice S900A machine, each mold produces roughly 16 ounces of freshly shaved snow or enough for two - eight ounce servings. Please note, these molds are ONLY for the S900A and older machines. Do not use this mold with the S700. Ice molds for commercial shaved ice machines are available on our commercial shaved ice equipment site at www.1-800-Shaved-Ice.com. Diameter 4", Height 1 15/16"